If you would like to have a chat with Sara, please don't hesitate to get in touch by using the details below. 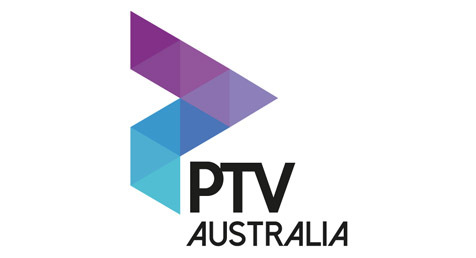 The exciting new venue where I will be located from May 1st onwards. 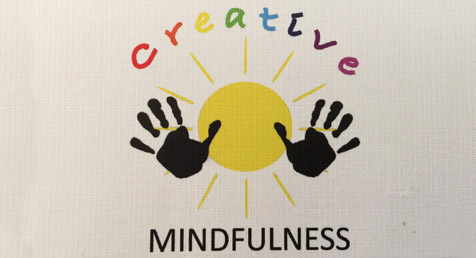 Perfect rooms for classes and workshops BUT all contact and bookings are through my website. There are very few people that I would trust inside my head due to the work that I do. PJ has amazed even me with the discovery I made inside myself of long held beliefs I could change and past lives that surprised me. 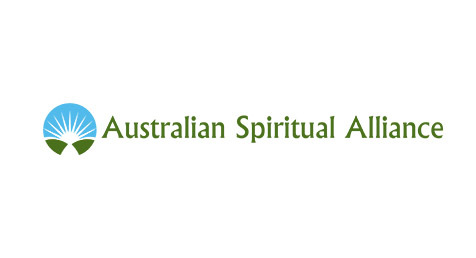 I recommend her to anyone who wants to transform their life or delve into past lives. 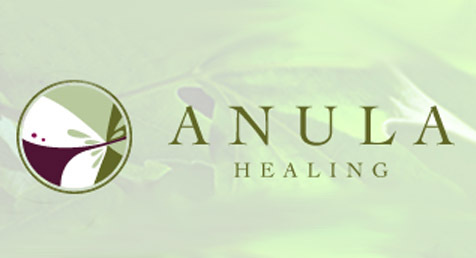 Anula Healing is a beautiful centre for natural therapies set in the heart of the Orange countryside. 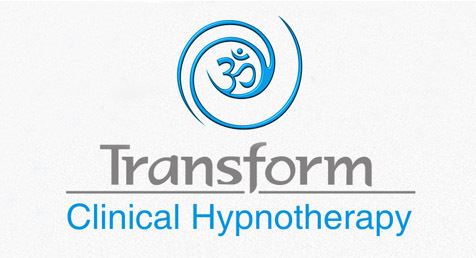 Come for a psychic reading but stay for a natural oil treatment, a hot stone massage, remedial massage, reiki session and many more. 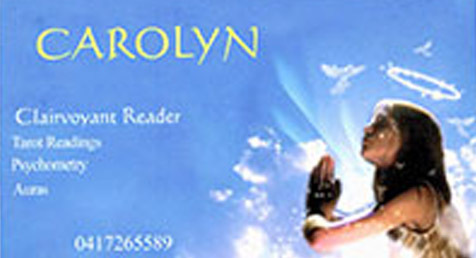 A clairvoyant/tarot reader of many years, Carolyn is a lady I would recommend to the people of the Wellington, Central West area. 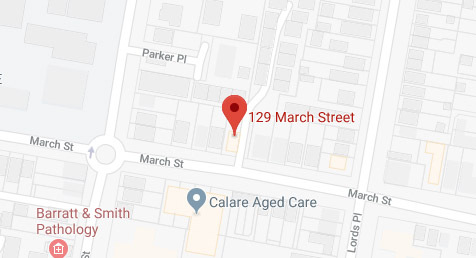 Call Carolyn: 0417 265 589. Every year I travel to Dubbo to do 2-4 days of readings at the RSL Club where I am provided with superb rooms and facilities. I am made to feel welcome by friendly staff who all contribute to the welcoming atmosphere of the building. 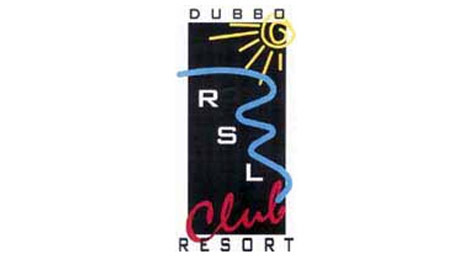 I would like to personally thank Sharon, Kerry and the staff at the Dubbo RSL for their professionalism and kindness. 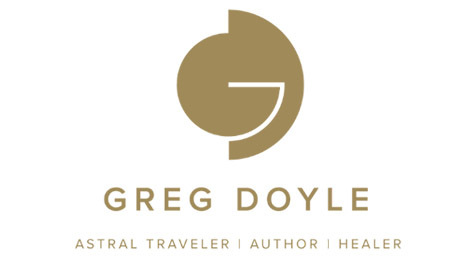 If you have ever been interested in the idea of Astral travelling or already do so then visit the website of Greg Doyle His book is a must read: 'Awakening the Giant Within'.